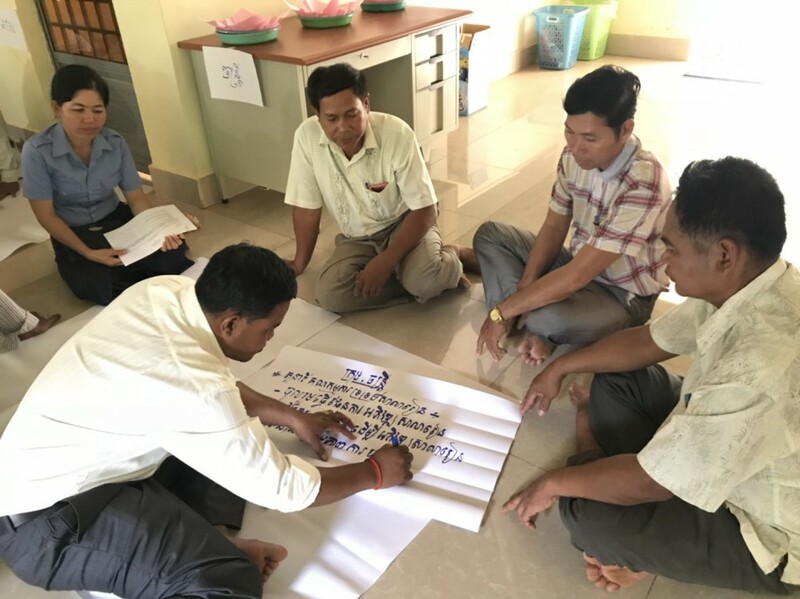 Easy2Learn (E2L) project held its workshops on “School Support Committee Implementations to Develop Schools” for four days which took place two days at the District Office of Education, Youth and Sport on 22-23 August; and at Svay Chrom primary school two days on 24-25 August 2018 in Svay Rieng province. This workshop aimed to present about the weakness and strength of the school support committee (SSC) implementation through E2L’s annual assessments. The workshop followed up the SSC management systems and responsibilities in order to enhance the monitoring and evaluation on scholarship students, who have challenged the poor and/or health problems, could not go to schools. 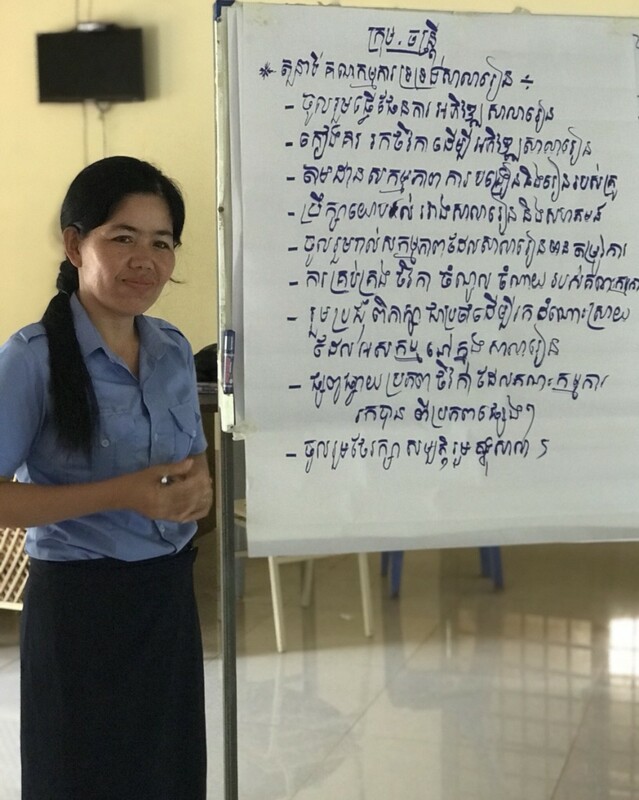 School Support Committees have strengthened to manage the school management due to they joined to discuss about using the budget from E2L, Ministry (SIP, SOF) and budget from the local communities. This workshop was also held to set plans and responsibilities for the committee members. This is workshop was supported by ChildFund Cambodia and implemented by KAPE.